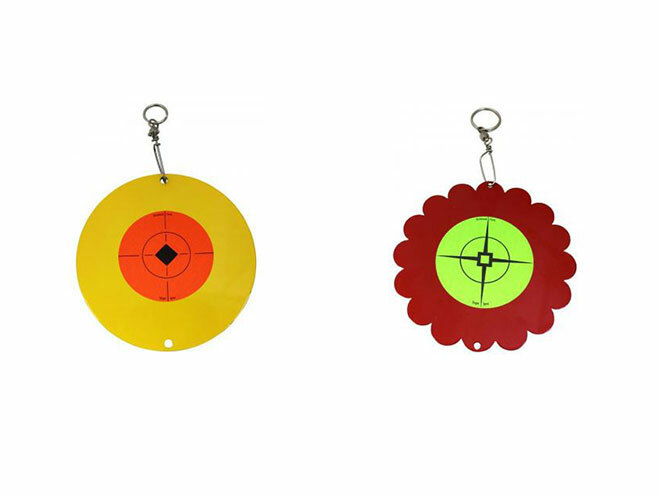 Birchwood Casey Shoot-N-Spin metal targets can be easily suspended in any safe shooting area for a fun shooting session. Birchwood Casey Shoot-N-Spin metal targets can be easily suspended in any safe shooting area for a fun shooting session. The compact size makes them easy to transport. The targets are 5.75″ in diameter and feature a heavy duty swivel and lock snap. 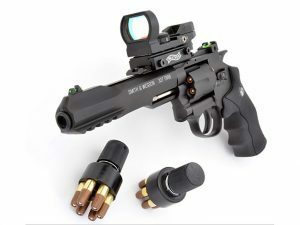 Both rimfire, airgun and centerfire capable versions are available. The targets come with either orange or green Target Spots. Shoot-N-Spin Targets can be strung together for added action and excitement. Shoot-N-Spin Targets are proudly made in the USA. The airgun target has a suggested retail of $14.80. 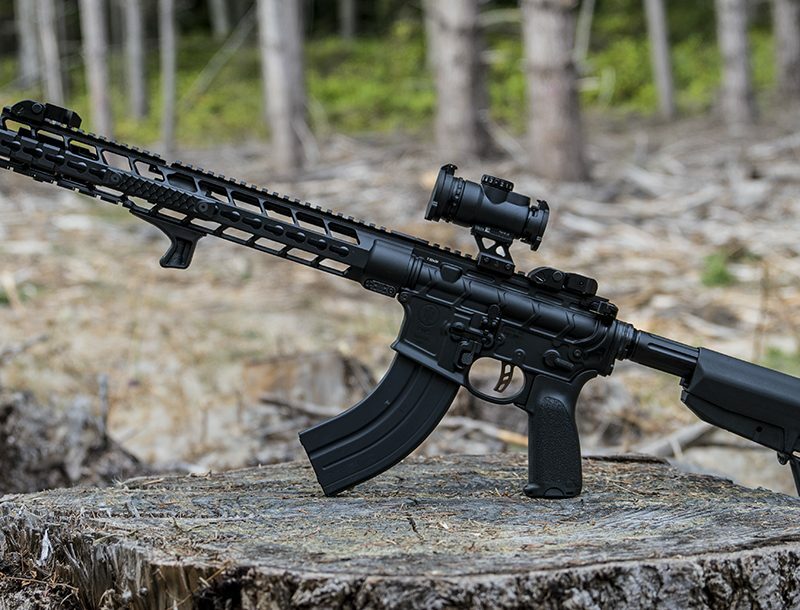 The rimfire target for $28.10 and the centerfire version, which is constructed of 3/8″ AR500 steel, sells for $38.00.